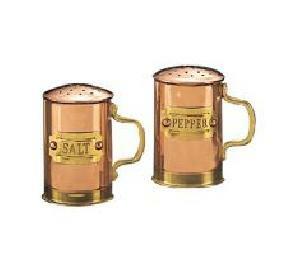 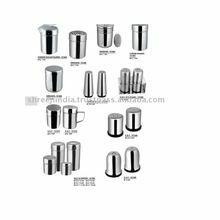 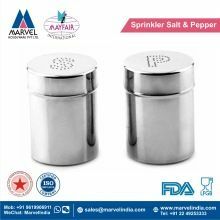 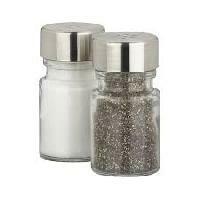 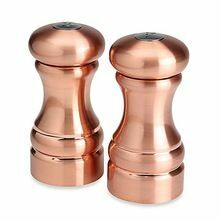 We are one of the leading manufacturer, exporter and supplier of a wide range of Salt and Pepper Sets that are widely used in homes and restaurants. 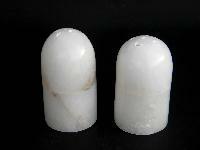 SALT AND PEPPER SHAKKER MATERIAL = ALABASTER AVAILABLE IN VARIOUS SIZES AND ALSO VARIOUS STONES AND MARBLES . 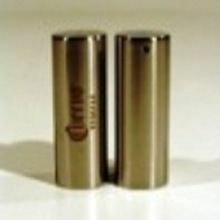 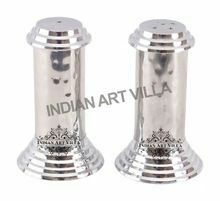 We are offering lipstick salt shaker, pepper shaker etc.made of stainless steel. 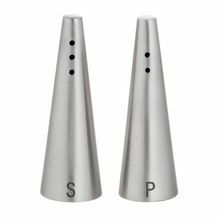 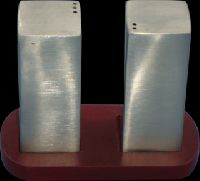 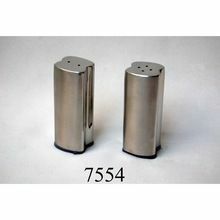 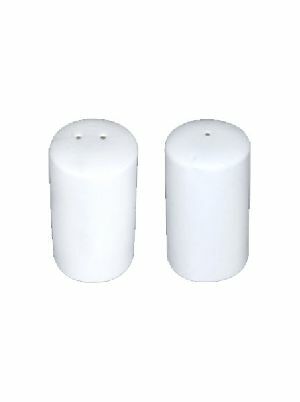 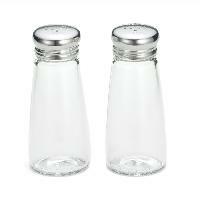 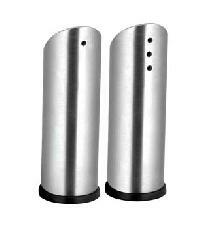 We are offering salt and pepper shakers we offer are designed using high grade stainless steel. 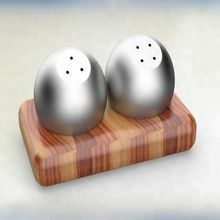 keeping the market standards in view reasonable price has been fixed for the salt and pepper shakers. 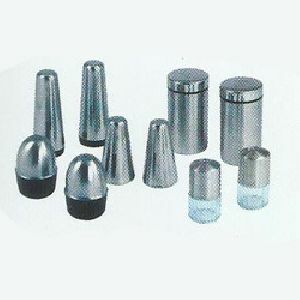 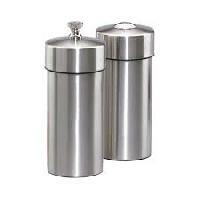 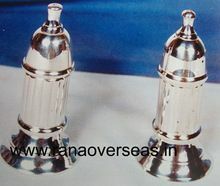 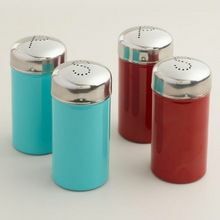 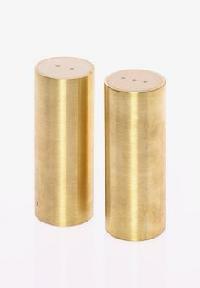 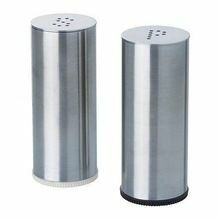 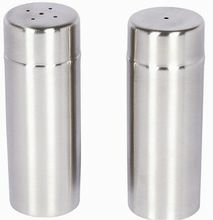 we are known as a dependable stainless steel salt and pepper shaker manufacturer, exporter and supplier based in india. 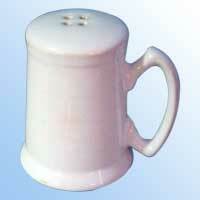 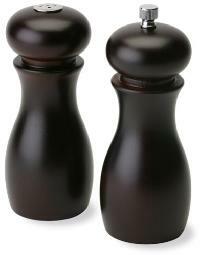 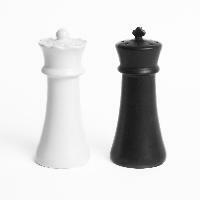 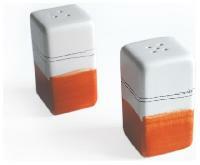 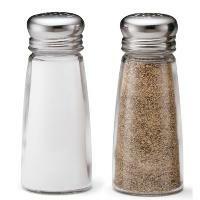 Captivation the skills of our professionals, we are involved in offering a huge range of Salt & Pepper Shakers. 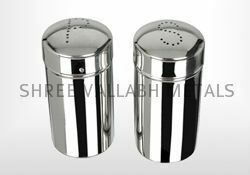 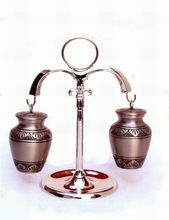 The offered Salt & Pepper Shakers are available in supreme quality and in various sizes.Customers can avail Salt & Pepper Shakers from us in bulk at reasonable rates.